sanghawalks: Nearly nearly done a month later on editing! Nearly nearly done a month later on editing! The last phase in my editing of the Yogacara manuscript. I am not done... I reported on facebook that I was done with the Chinese reformating and that's true! But it's taking me lots longer to edit the English, as I am backtracking my work and making it more readable to the non-Chinese reader. I just want to get it on Kindle my first effort, but that will probably take me a week to format for that or longer! Oh, well! Since we got a big storm coming this afternoon, I guess I will be inside! May I ask what text it is that you are translating? Yogacara Flame mouth Food offering rites course. It is the Jixian version. Please keep comments limited to Buddha dharma, no debates, understanding that harmony is best when there is mutual respectful posting. Thank you. NO LINKS allowed, comments will be deleted if a link is found. Please be courteous. If you want to share this post do so in your blog. Monks, nunks, and bears oh my! 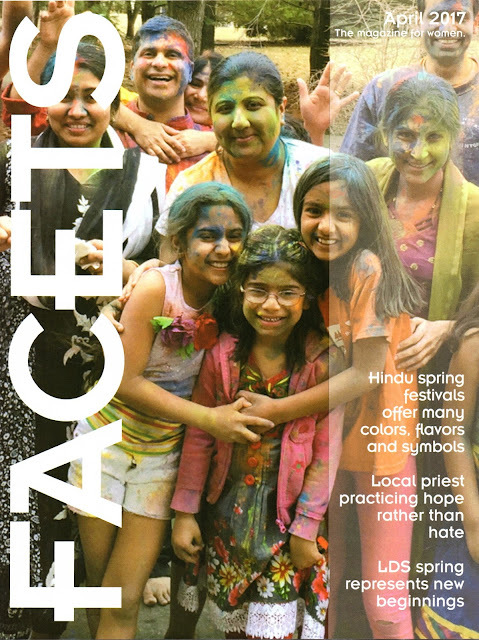 Facets April 2017 Issue Interview for "Women of Faith"
2018 All Rights Reserved Ven. 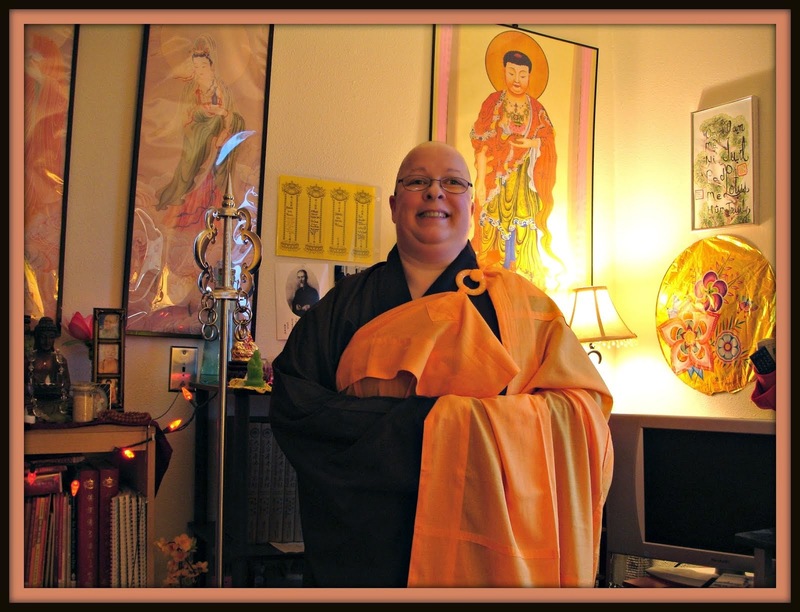 Hong Yang bhikshuni. BHIKSHUNI is 501 3(c) nonprofit see Guidstar.org. Simple theme. Theme images by gaffera. Powered by Blogger.